Taiwan lies on the Tropic of Cancer which is located at 23.5 degrees north. This causes the general climate to be marine tropical. The northern and central regions are subtropical and the southern regions, as well as the mountainous regions are temperate. The island experiences humid and hot weather from June through September. The average rainfall for the island is 2,600 cm a year. Taiwan lies on a complex tectonic area of land(has to deal with tectonic plates), and the many shifting plates and the copious amount of mountains in the region tell that Taiwan is a 'point blank' for earthquakes. An earthquake in 1999 killed more than 2,400 people as the 7.3—magnitude monster thundered into the country. 9/10 of the island has a very high rating for earthquake danger. 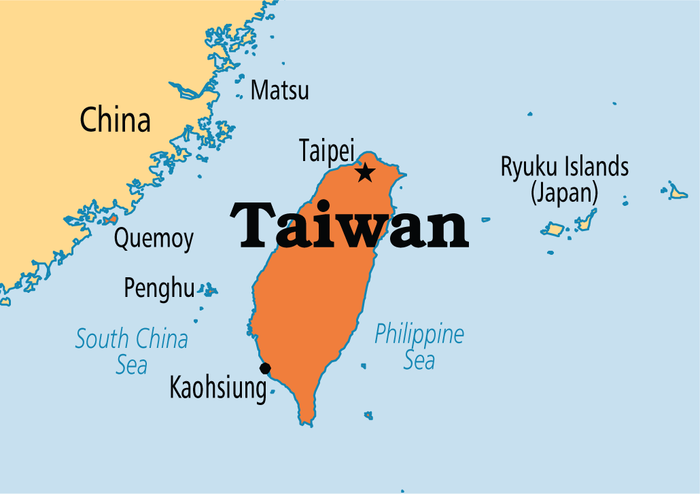 Taiwan is the world's 137th-largest country. It lies about 180 kilometers southeast off the coast of China. Taiwan is said to have the resemblance to a sweet potato or tobacco leaf. Rugged mountains run from the northern to southern tip of the island. Taiwan's highest point is mountain Yu Shan, (Jade Mountain) with 12,966 feet. Taiwan is fourth among the world's highest islands. Taiwanese culture is a mix of Chinese, Japanese, Confucianism, and Western cultures. Popular traditions include things like cuisine and music. 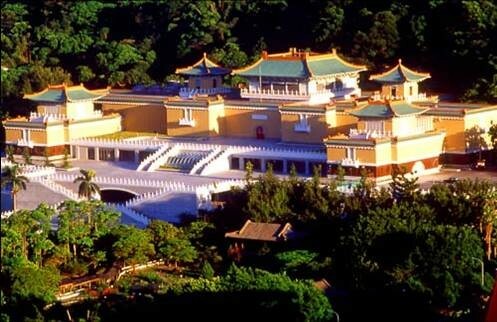 The National Palace Museum is one of Taiwan's greatest attractions. It houses more than 650,000 pieces of porcelain, gems, calligraphy, and other cultural relics. It is considered to be the greatest collection of Chinese relics in the world. The collection is so large it is said that only 1% of the objects are on display at a time. Music is very popular in Taiwan. From artists like Cho-Liang Lin to KTV members, (Karaoke) music has always been a part of Taiwanese culture. In Taiwan, the family is identified as the people who eat together. 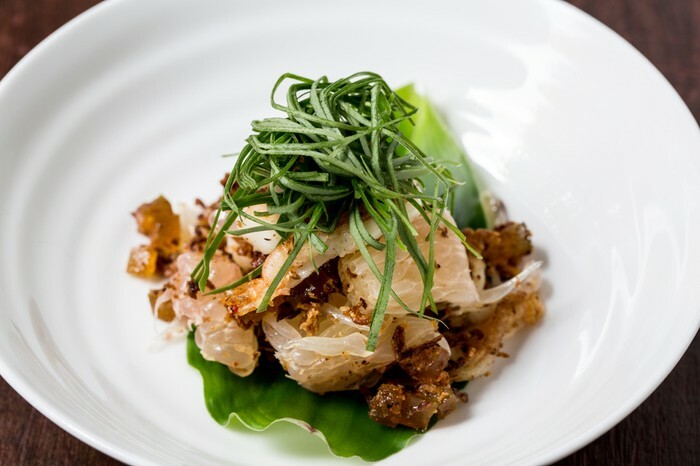 Dinner is a ritual that strengthens relations in the family. Eating together also signifies equality. Food is often served as religious offerings to past relatives and gods. The most prominent offerings are made on holidays like New Years and other Taiwanese cultural ceremonies. Taiwan has always been a country participated in trade. In 1997, major exports were technology, resources, textile and rubber products. China is a big producer as well, so Taiwan has become invested in China. Taiwan has the 5th largest economy in Asia. It is a member of many economic organizations such as ASEAN, FTSE, MSCI, and more. 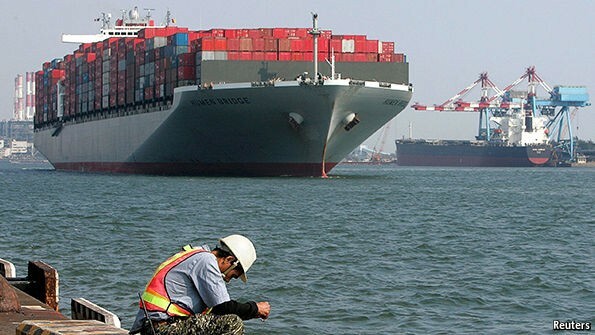 It's major trade partners are the USA, Hong Kong, the EU, Japan, and China. The economy was little affected by the 1997-1999 financial crisis. It has a good GDP at $31,900 and a low poverty rate of less than 1 percent. The economy is rated 15th overall in the Global Top 20 Top Destination Cities. 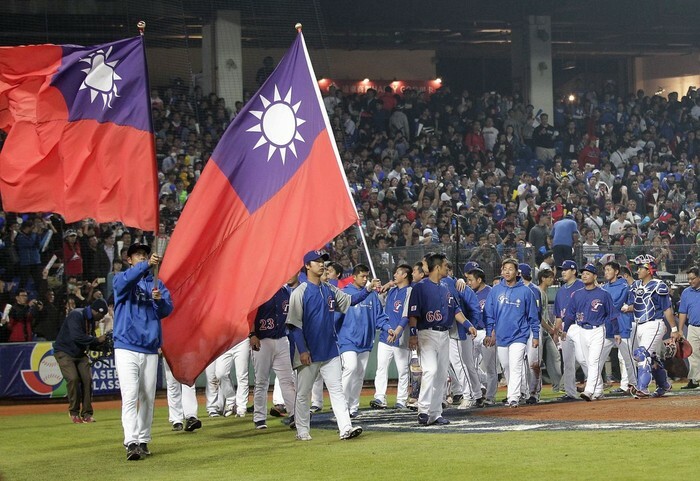 Baseball is Taiwan's national sport. The Chinese Professional Baseball League in Taiwan was formed in 1989 and became the Taiwan Major League in 2003. Each game has an attendance of about 3,000 people. If there had to be a second favorite sport, it would be basketball. Taekwondo has also become a very successful sport in recent years. Korfball is popular as well, and Taiwan is a major Asian country player for this game. Taiwan has hosted Korfball tournaments and participated in Korfball at the World Game. Taiwan participates in many national sporting events. The World Games 2009 were held in Kaohsiung on July 2009, the 21st Summer Deaflympics were held the same year, and in 2017, Taipei will hold the Summer Universiade. Cuisine Wat Damnak. Digital image. Cuisine Wat Damnak. Web. 12 May 2016. 世界棒球經典賽 – 台灣代表隊. Digital image. Http://taiwan-fashion999.shop2000.com.tw/news/150563. Web. 16 May 2016. "Expat Focus." Taiwan. Web. 09 May 2016. Inside Taiwan: The Engine Room of the Internet of Things. Digital image. Computer Weekly. Web. 16 May 2016. 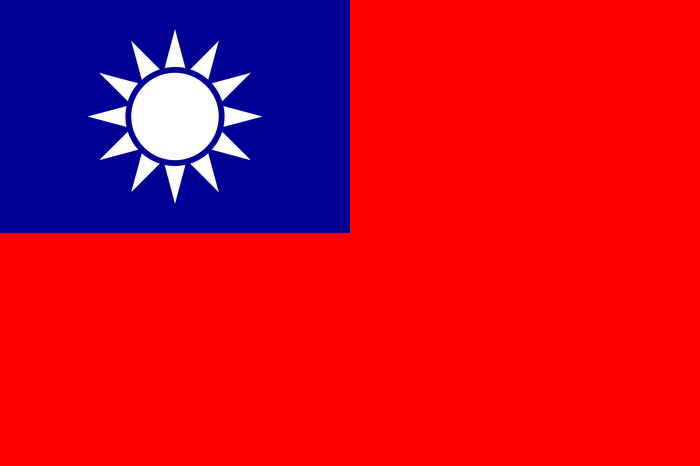 List of Taiwanese Flags - Wikipedia. Digital image. Wikipedia. Web. 10 May 2016. Photos | Cho-Liang Lin. Digital image. 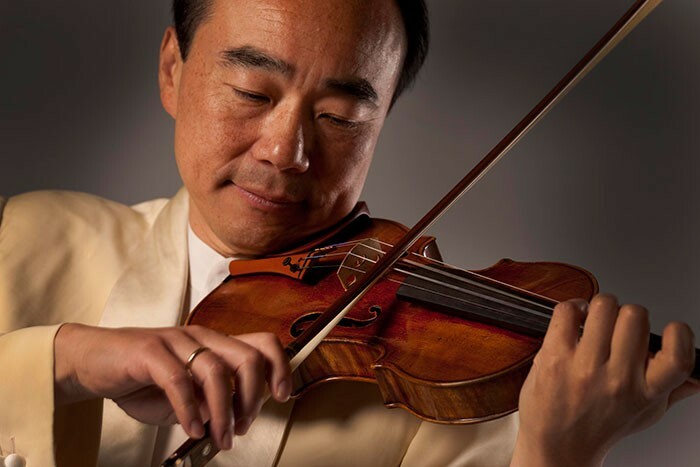 Cho-Liang Lin. Web. 12 May 2016. Republic of China, Taiwan | Operation World. Digital image. Operation World. Web. 11 May 2016. Straitened Circumstances | The Economist. Digital image. Economist. Web. 16 May 2016. Study Abroad in Taipei with CIEE | Business & Political Economy. Digital image. CIEE. Web. 16 May 2016. TAIWAN - JAPAN For the First Time, Taipei. Digital image. Asian News. Web. 12 May 2016. "Taiwan." Culture of. Web. 12 May 2016. "Taiwan." Wikipedia. Wikimedia Foundation. Web. 06 May 2016.